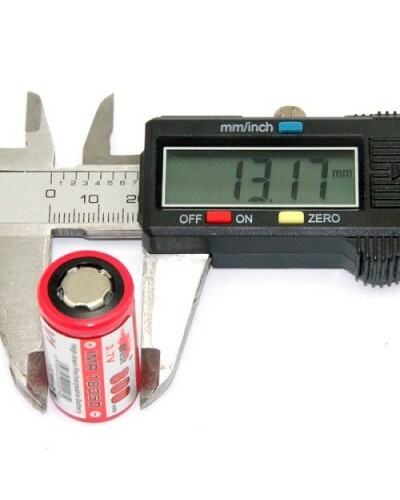 NOTE:These IMR cells have much lower internal resistance than regular LiIon 3.7V cells and they may end up with a higher ending voltage when charged in certain chargers ( especially older versions of the WF-139 charger ). 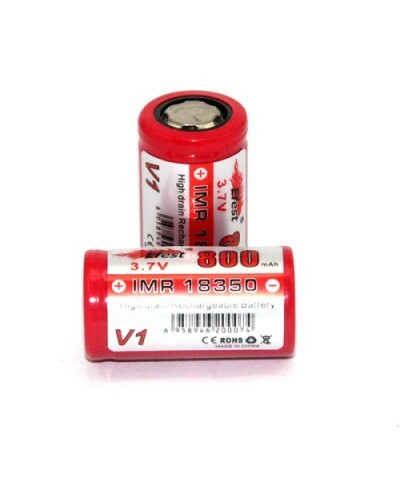 Please check the voltage of your 18350 IMR battery right out of the charger to make sure if they are NOT above 4.20V when fully charged with your charger. You can do thiswith a Multimeter Overcharging above 4.25V may shorten life/cycles. Above 4.50V may even damage them. DO NOT use the charger if it is overcharging IMR cells.